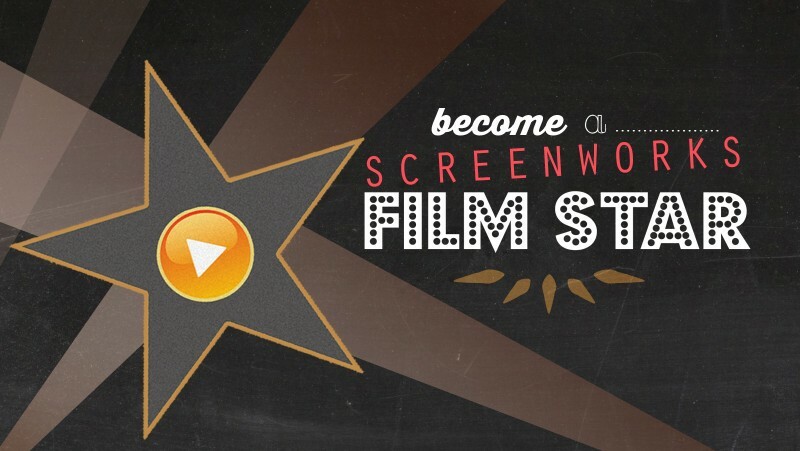 Find out why we have recently launched our new Screenworks ‘Film Stars’ donation program. In July 2014, we were advised that Screenworks will no longer receive core funding support from Screen Australia after December 2015 (the end of this year). Screen Australia’s decision was a direct result of funding cuts to Screen Australia which were annouced by the Federal Government as part of its 2014 budget process. Luckily, at the time that this announcement was made Screenworks staff and board members were already looking at ways that we could make the organisation more sustainable for the future and to make sure that we can meet the needs of our members in the years ahead. Screen Australia’s decision to provide transitional funding until the end of 2015 has allowed Screenworks the time it needs to set up new income streams and also gave us more motivation to move to a new business model that provides certainty for Screenworks’ future and makes sure that we are able to fill the funding gap. Our first step on this journey is to introduce a structured donations program, which will play a crucial role in helping us continue to do what we do best – developing our local screen industry. Large or small, all contributions will help make a difference and donations of $2 and above receive a tax-deductible receipt that you can use when completing your annual tax return. More information can be found at www.screenworks.com.au/donations. To kick off our new donations program, we are currently looking for 50 ‘Film Stars’ who are able to give $10 per month so that we can reach our initial donations target of $6,000. The money raised from this program will be used by Screenworks to help fill the funding gap left by the recent cut to Screenworks’ core funding support from Screen Australia. It is easy to become a Screenworks Film Star – simply go to our Give Now donations page and set up a recurring donation of $10 per month. To find out more about the program, go to the Screenworks Film Stars webpage.